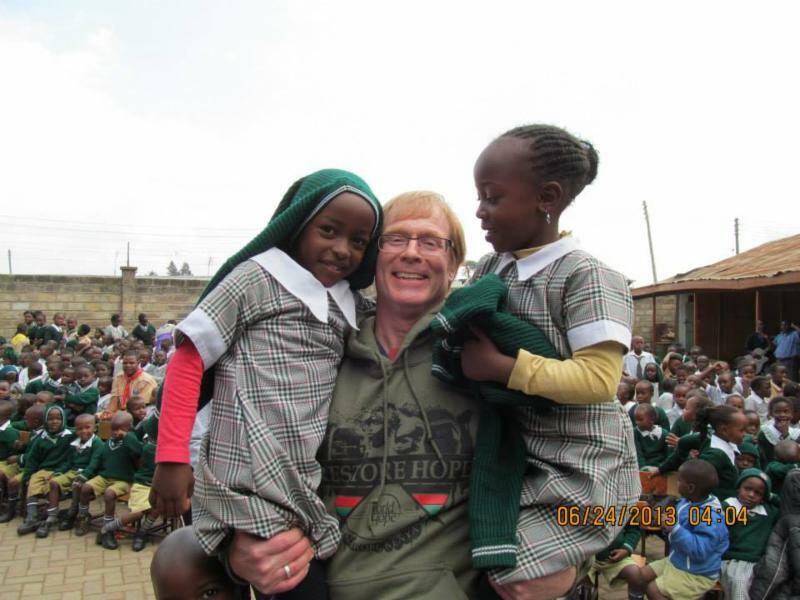 When we first heard Dr. Janney speak in January, 2011 on the K-Love cruise, we knew immediately that World Hope was an organization that we wanted to support… Why? because Dr. Janney spoke right to the heart. His love and compassion for all people was evident, and his mild, humble manner showed what an amazing Godly man he is. 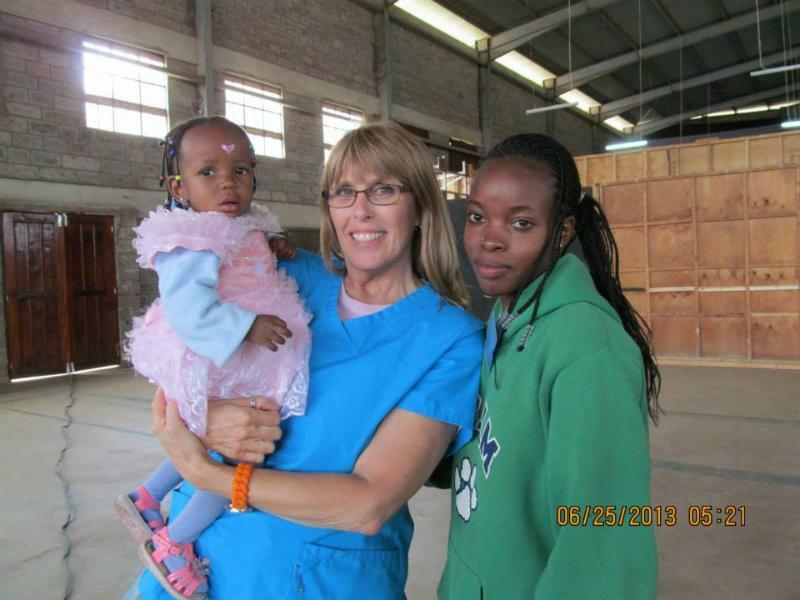 God had already placed Africa on my heart years previously, and I was also very interested in going on a medical mission trip. 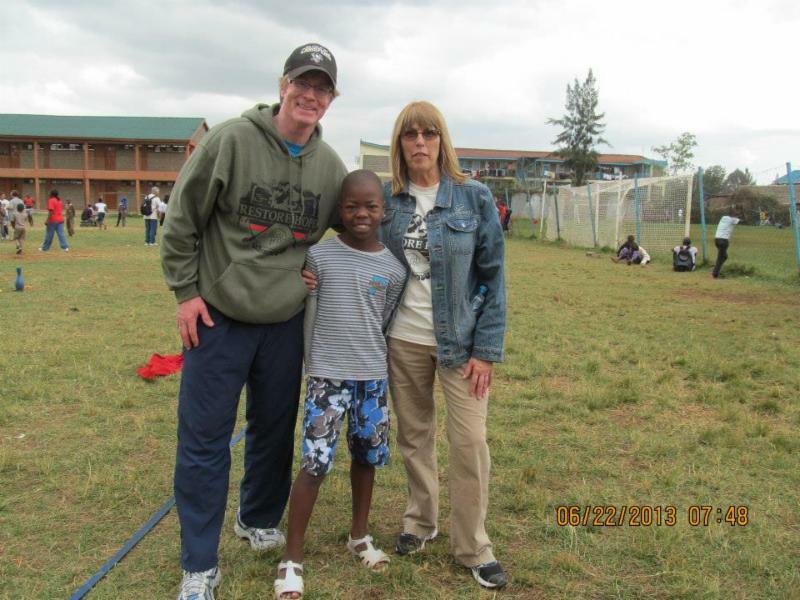 That call on my heart grew stronger and in 2012, when we met Dr. Janney again on the K-Love cruise, we said YES to the World Hope mission trip to Kenya that summer. We then returned in 2013. In 2015, Jim and I joined the team in Detroit, Michigan for that Spring mission trip. Then my daughter, Kristen, and I, returned to Kenya in 2016. World Hope is all about people! Not just the people we serve, but also the people who we serve alongside, and that includes the leadership of Hope. I cannot say enough about these beautiful individuals who are compassionate, caring and loving to all. There is no question in my mind that each traveler who goes on a trip with World Hope will have an unforgettable life changing experience. Whether I am doing triage in the medical clinic, assisting Jim with the patients, teaching Sunday school at Hope Church or doing devotions with teachers at Hope Academy, God is growing me in my faith, and I become more committed to Him. Thank you, World Hope, for showing us how to be the hands and feet of Jesus in Kenya, Detroit, our hometown in Pennsylvania, and wherever else we are called.